I’m not about to let something out that lies deep in my heart, even though I may not have much there to share. I have always felt I am an open book. Speaking of books, that is The Secret I am talking about. 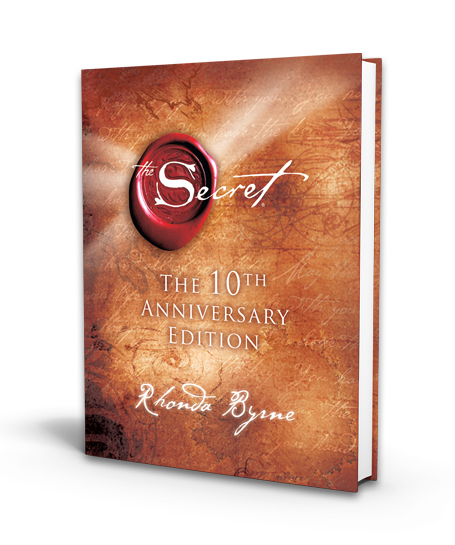 I read this book by Rhonda Byrne many years ago, when everyone else was reading it. I bought myself a copy, read it, got inspired, and started applying it to life. I then gifted my copy to my brother because I felt it would help him a lot but I am not sure he made any use of it. Well, not that I know of, anyway. I won’t go on and on about what this book is all about but I will say that it does confirm something that I have known ever since I was a child. What you give out is what you get back. It could be your thoughts, your deeds, your generosity, your good vibes, anything. The energy within you attracts the similar energy and it comes back hundred-fold. I’ve been told I’m nauseatingly positive. I don’t know about the nauseating part but I do know that I make a great effort to keep myself and my thought process positive, and all this because I selfishly want good things to happen to me and to the people I love. Read the book and feel your thought process change. There’s no voodoo or any rituals you have to do. There is no need to invest in buying happiness or peace. The only thing you have to do is stay focused on the positive and good will happen.